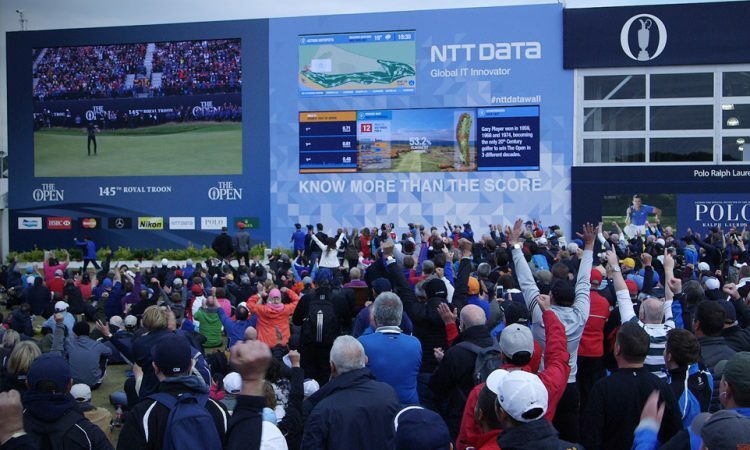 To ‘bring the NTT DATA brand to life’ to engage with spectators (both on and off-site). ‘The data wall was really stunning this year. Tremendous location; imposing size and a great interactive experience. In addition, the staff in the Pavilion were all faultless’.